Will contest suits often involve children whose inheritance is being claimed by a third party who asserts to be common law married to the childrens dead parent. This raises questions as to whether the new spouse is entitled to all or some of the decedent’s assets. The recent Estate of Durrell, No. 13-17-00431-CV (Tex. App. – Corpus Christi [13th] 2019) provides a prime example of this type of will contest suit. The case involved an “informal marriage” or common law marriage. More specifically, it involved the last will and testament and a codicil that purported to transfer to a purported common-law spouse. The decedent’s first wife passed in 2008. The facts suggest that the decedent then lived with his girlfriend a year later and, four years after that, he filed a declaration saying that he was married to his girlfriend for the past several years. The decedent’s health was not good during any of these years and he died less than a year after the declaration. The facts recited by the court suggest that his mental faculties were in question during his last years. The decedent’s children probated his will and codicil, but sought to a court order to void the informal marriage. A jury trial was held, which resulted in an order that voided the marriage. This court opinion was the appeal for the order voiding the marriage. The man and woman agreed to be married and after the agreement they lived together in this state as husband and wife and there represented to others that they were married. The marriage commenced no earlier than three years before the decedent’s death. If a marriage is declared void, the surviving spouse is not treated as the decedent’s spouse for any purpose. The purported spouse argued that the decedent’s children did not prove that her marriage commenced no earlier than three years before the decedent’s death and, as such, the lower court order had to be overturned. The court concluded that there was no evidence that the parties held themselves out as married prior to 2015, meaning that the court rejected the Declaration filed in 2015. Thus, the court concluded that any marriage would have to have commenced after 2015. This was within three years of the decedent’s death. The purported spouse also pointed to the codicil. The The codicil granted her twenty percent of some of the decedent’s assets, a life estate in his house, and the right to funeral plots beside him. The attorney who prepared the codicil kept the codicil secret until after the decedent’s death. He did so at the decedent’s direction. The purported spouse argued that this was evidence of a marriage. The court disagreed. It noted that a life estate would only be required in a codicil if there was no marriage, suggesting that there was in fact no marriage. It also noted that the codicil did not refer to the purported spouse as the decedent’s wife. Thus, the courts concluded that more evidence would be present if the decedent and the purported spouse intended to be husband and wife and have all of the legal consequences that come with marriage. 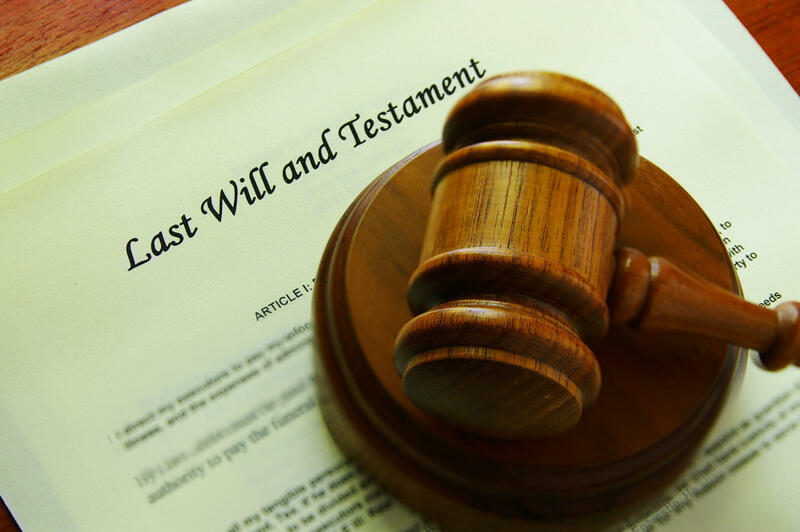 While not addressed in the court opinion, this no doubt resulted in the decedent’s children succeeding to a larger portion of the decedent’s estate. As probate litigation attorneys in Houston, we help families with will contest suits.